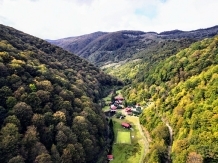 Spending a holiday with accommodation in a rural or farm area in pensiuni in Transylvania means to meet an endless landscape heritage, historical, cultural, and artistic and equally vast touristic resources. 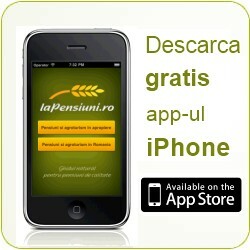 laPensiuni.ro has selected the best offers for accommodation in pensiuni in Transylvania , that guarantee a relaxing holiday in the countryside with the utmost satisfaction and comfort. Simon inn is a suitable alternative accommodation in Bran because we take into account all the needs of a restful and refreshing. 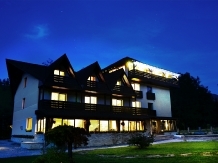 Cibinului Keys Resort is waiting for you all year round! We offer maximum conditions for rest and relaxation in a natural setting. 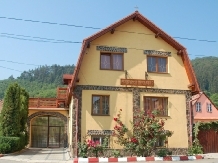 Pension Milenium Residence, located at 900 meters from Bran, a great scenic area at the foot of the forest, is the ideal place for holidays successful. Pension City Dipper is the site of a former fortress was before Dacian state and observation point during the two world wars. 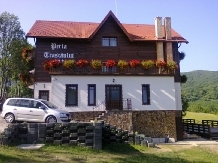 Pearl Trascau, board and lodging in the Apuseni Mountains. Vale House is waiting to spend a holiday or a special frame, surrounded by nature. Cabana ancestor Belis is located on the lake, near the dam. It consists of 4 bedrooms, 3 bathrooms with hydromassage cabins, fully equipped kitchen. 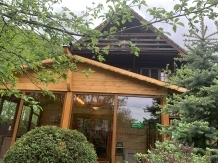 Redis Guesthouse is situated in a quiet area, near the forest with a great view of Citadel Rasnov and Bucegi Mountains and Piatra Craiului. 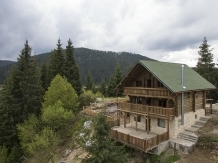 Grandparents House is the ideal destination for those who want to spend their vacation or a few days in the mountains. 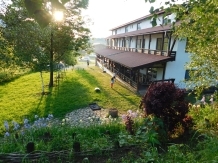 Guest Zenit experiences you will have only nemaitraite which are offered by settlement, the countless breathtaking landscapes and specific nature. 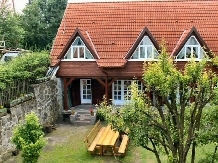 An old house, Saxon, located in the center Rasnov. 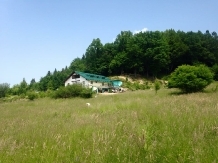 Behind pension, forested hill offers everything beautiful nature. 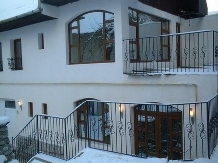 Ianis Vila Bran valley situated between Bucegi and Piatra Craiului, only 900 m from the Castle, a great mountain scenery, offering a panoramic view. 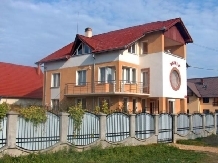 Pension Nicoleta is a 3 star guesthouse located 25 km from Sibiu.